Exclusive!! 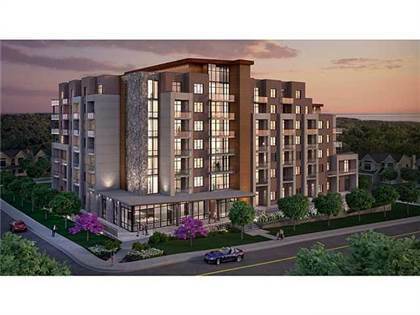 The View @ 30 Hamilton Street South In Waterdown Represents A Unique Opportunity — To Own A Modern Condominium In An Established Downtown — Walking Distance To All Amenities. I Look Forward To Chatting With You About What Model Will Best Suit You As You Enjoy All The Amenities And Benefits Of Big City Life While Nestled In The Heart Of Charming, Quiet Waterdown. 1 Bedroom, 1 Bedroom Plus Den, And 2 Bedroom Units Priced From $368,600 Through $1,228,000. Occupancy Slated For April 2019. Contact Me For Further Details On Remaining Units. Hi, I'd like to find out more information about 30 Hamilton st South. Thanks so much!